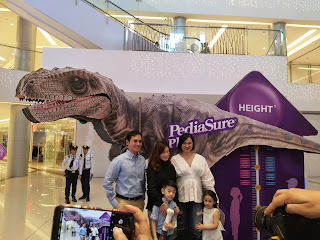 Manila, Philippines -- Pediasure Plus, a milk drink that enables your child to grow, and have a balanced nutrition has recently launched their OMG or #OhMyGrowth Park for the whole family to enjoy. 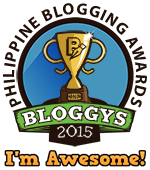 The park offers a fun and interactive experience for parents and children that are over 3 years of age. Featuring checkpoints for height, weight, and immunity, the park is designed to educate parents on their children's nutrition and growth development while letting the kids enjoy fun-filled activities. Currently located in Festival Mall, Alabang from Nov. 17-18, 2018, the park is also scheduled to be at SM City Pampanga on Dec. 8-9 and SM South Mall in Las Pinas on Dec. 15-16. Did you know that the first five years of your child is a critical window in a child's life for bone growth, with 60 percent of child's adult height attributed to growth at this stage? On this stage, your child also encounters barriers such as poor nutrition, feeding difficulties, and frequent illnesses. That is why as parents, it is important that your child gets its proper nutrition from food that is based on the food pyramid. Pediasure Plus helps parents on ensuring their children get the proper amount of nutrition especially when a child is a picky eater and doesn't want to eat vegetables or any other nutritious food. Pediasure Plus is a milk that is formulated with growth nutrients and triple protein complex, to support muscle and bone growth and this makes your child healthy by assisting them creating a healthy eating routine making them more immune to sickness. 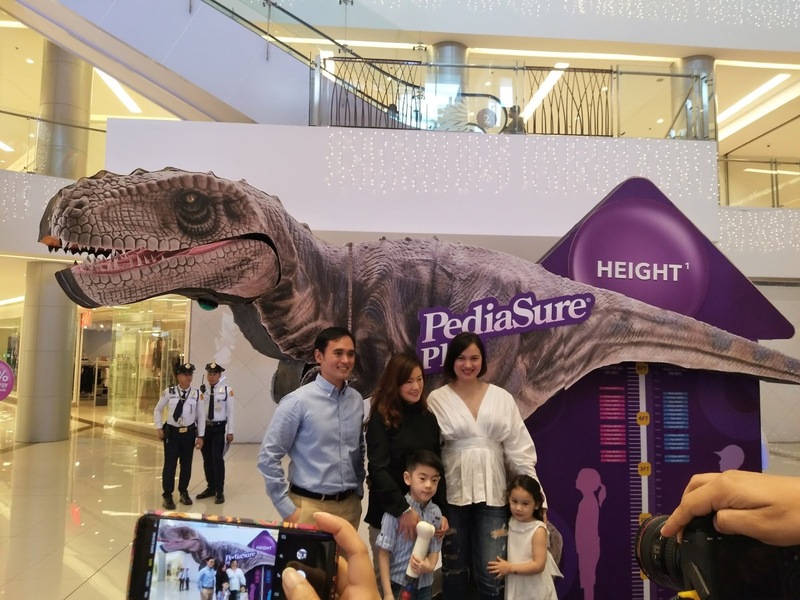 During the event, celebrity mom Melissa Ricks, who is the mother of 3-year-old Keira spoke about the importance of ensuring proper nutrition thru the help of Pediasure Plus. She also gave some tips to current moms and future moms who are on the venue, given them some enlightenment about proper parenting and how important child nutrition is.